The Nigerian National Petroleum Corporation (NPPC) says it has 2.6 billion litres of petroleum products offshore and onshore in Lagos State to meet the nation’s demands. 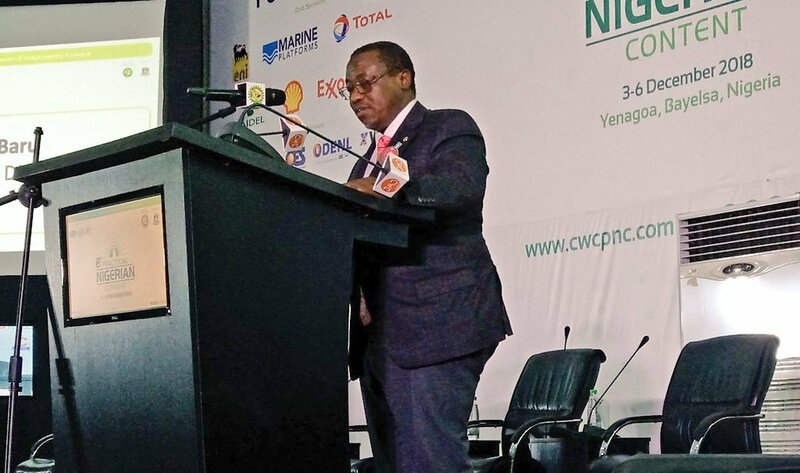 Mr Isiaka Abudulrasaq, the Chief Financial Officer of NNPC gave the assurance in an interactive session with journalists in Lagos on the corporation’s stewardship to Nigerians in Lagos on Saturday. He said that providing information on the petroleum products stock level became imperative to dispel suggestions that the threat of strike by the DAPPMA would result in a slip into a round of products shortages across the country. Abudulrasaq said that the corporation had been proactive in importation of petroleum into the country, adding that government has saved over N305 billion from subsidy payment. Similarly, the Executive Secretary, Major Oil Marketers of Nigeria (MOMAN) Mr Clement Isong pledged its association’s commitment towards product availability across the country. Isong told the News Agency Nigerian (NAN) on phone that MOMAN operations and sales will continue to the general public and no interruptions are planned or expected by the association. According to him, MOMAN in the company of other marketers associations met with representatives of the government on Dec. 6 where they held discussions on the outstanding payments owed marketers by government.